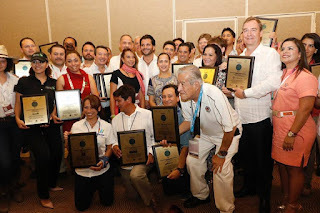 The Federal Secretariat of Tourism (SECTUR) awarded Phantom Divers with the first 2017 Tourism Award for impeccable compliance with the standard of diving tourism services, honoring our motto DIVE FUN, DIVE SAFE, DIVE PHANTOM. 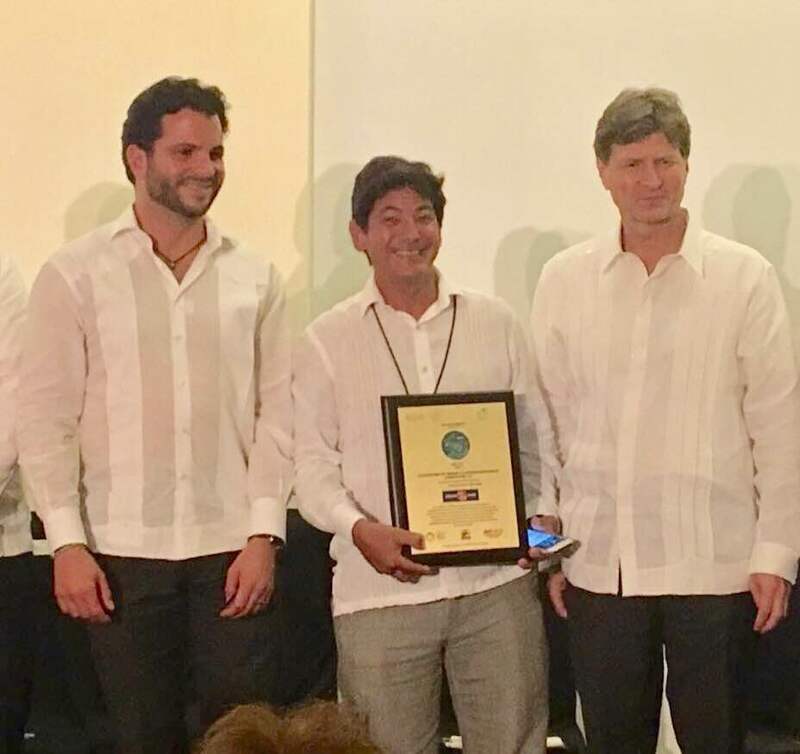 Likewise, different prizes were awarded to another 47 companies providing services, of which 20 belong to the State of Quintana Roo. This helps to encourage the development of a culture of compliance with the legal framework, professionalization, competitiveness and client safety in the provision of tourism services. 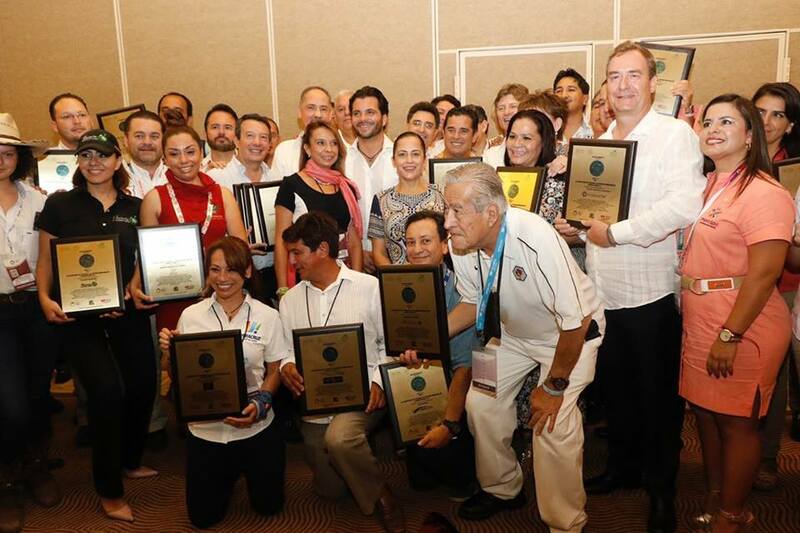 On the third day of the Tianguis Turístico México 2017, Secretary Enrique de la Madrid Cordero congratulated the companies that, voluntarily, comply with federal guidelines and norms focused on the consolidation of the excellence of the tourist destinations of Mexico. In the Specialized Guides category, SECTUR recognized Adrián Mendoza Ramos; in the Adventure Tourism category to the companies Mayan Adventures and Alltournative Extraordinary Experiences. With information from the Government of Quintana Roo.